Arnold and Natalie find that there are worse things than a "Fear of the Unknown," at least when the Z NATION team find themselves trapped in a bunch of boxes with no explanation as to why. But while the mystery of the latest episode is cause for concern, there's still time to lavish praise on two horror comedies that capture the best of what the zombie genre has to offer: JUAN OF THE DEAD (2011) and its spiritual predecessor, SHAUN OF THE DEAD (2004). 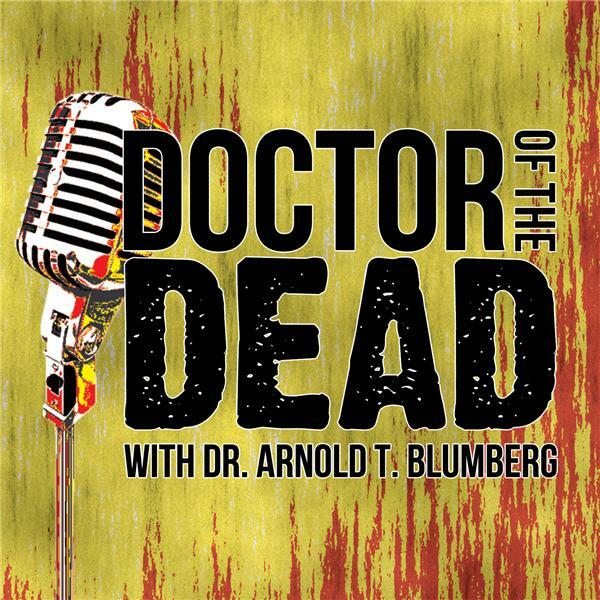 Trust us, this episode of the DOCTOR OF THE DEAD podcast is a slice of fried gold!